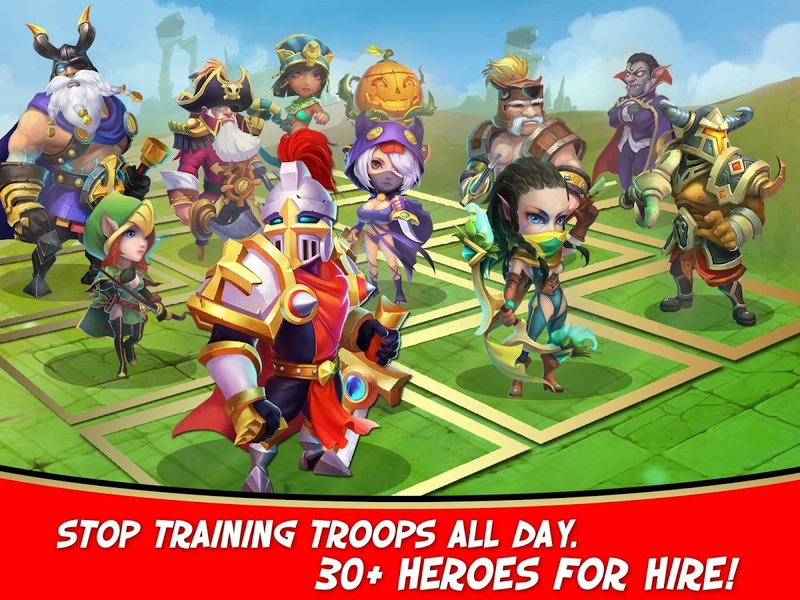 Castle Clash is a 2D mobile strategy game by IGG available on Android and iOS. 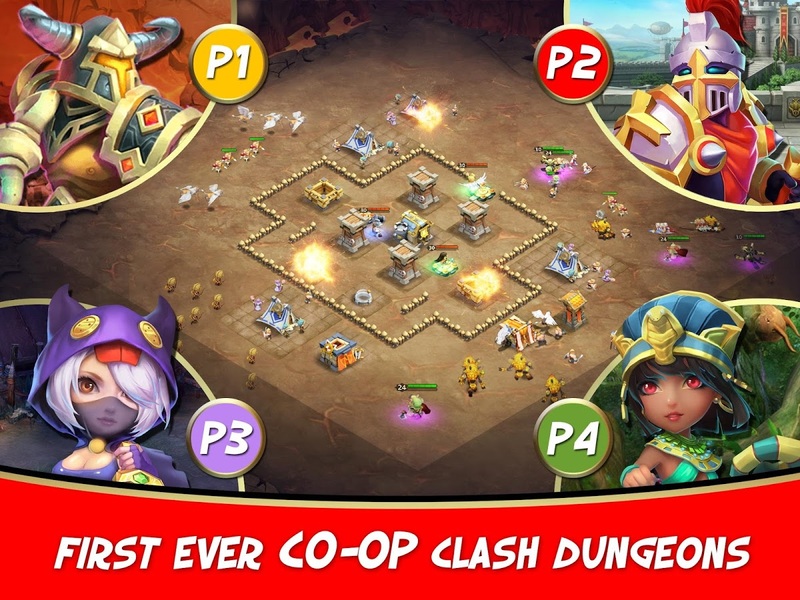 Build and battle against over 70 million players worldwide in an addictive game of strategy and turn-based combat. Microtransactions: Yes - Players may purchase Gems which may in turn be used to purchase in game resources (gold and mana), honor badges, and to hire additional builders. A builder is required for each building being built or upgraded. Players may also purchase shields which prevent attack for a set duration and cosmetic decorations. Fast-paced action: Enjoy fast-paced, thrilling, and realistic battles full of brutality and strategic planning. 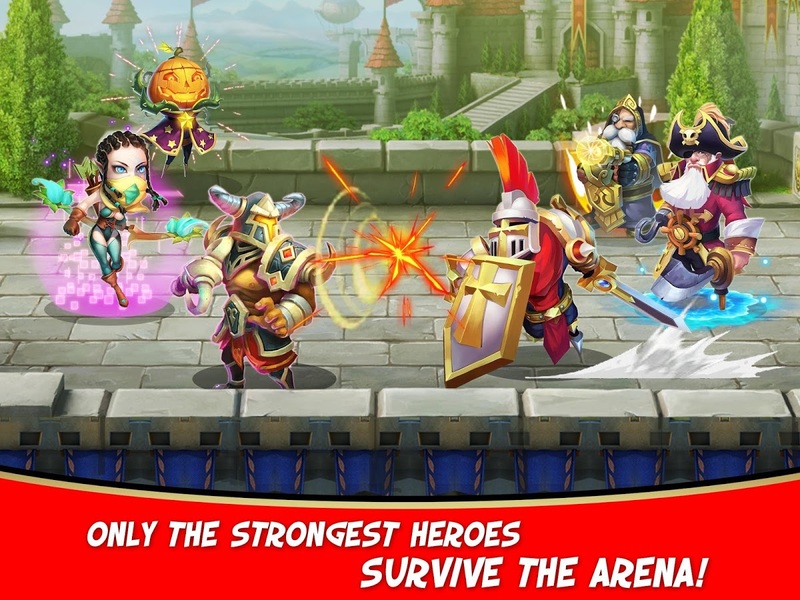 PvP: Pit your Heroes against other players in the Arena. 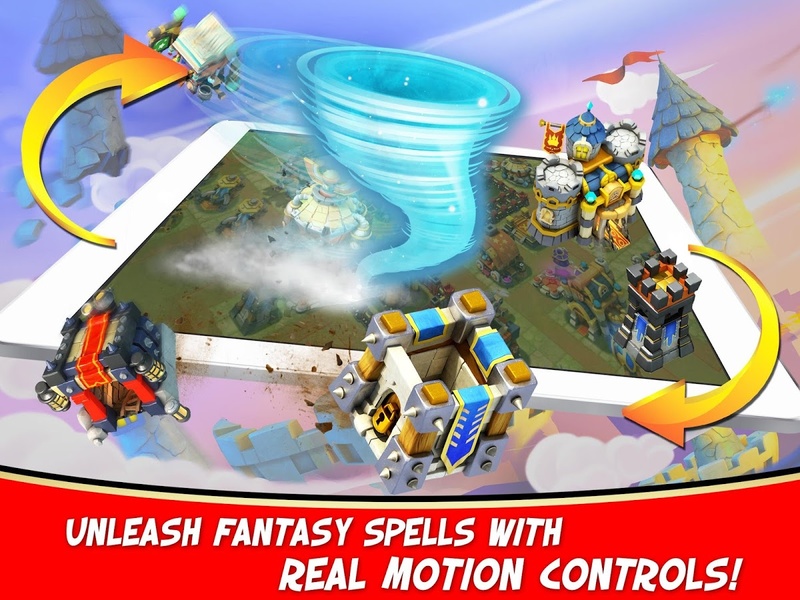 Guild battles : Create your very own Guild and lead it to victory in Guild Wars. 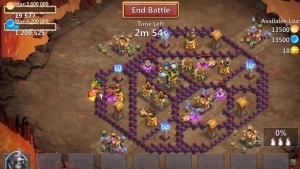 PvE: Join other players and conquer Team Dungeons. 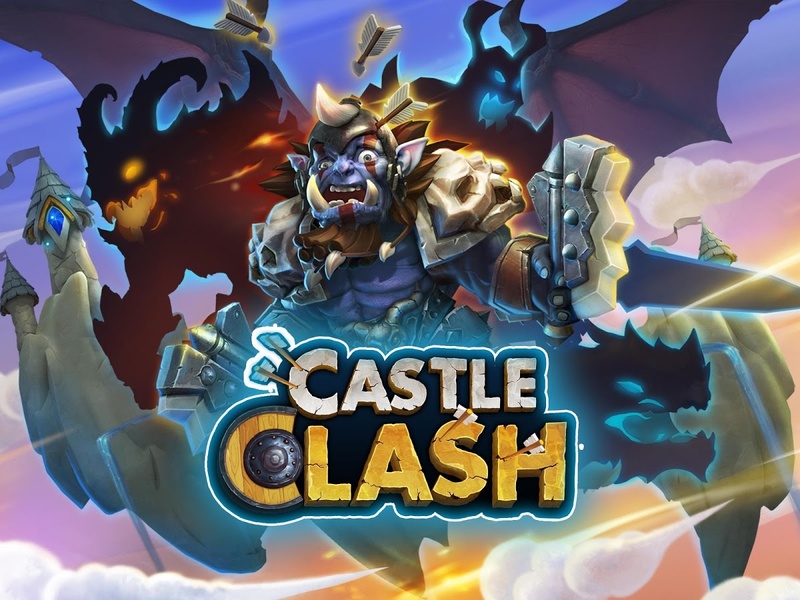 IGG frequently releases updates for Castle Clash. To view a complete version history, click here. 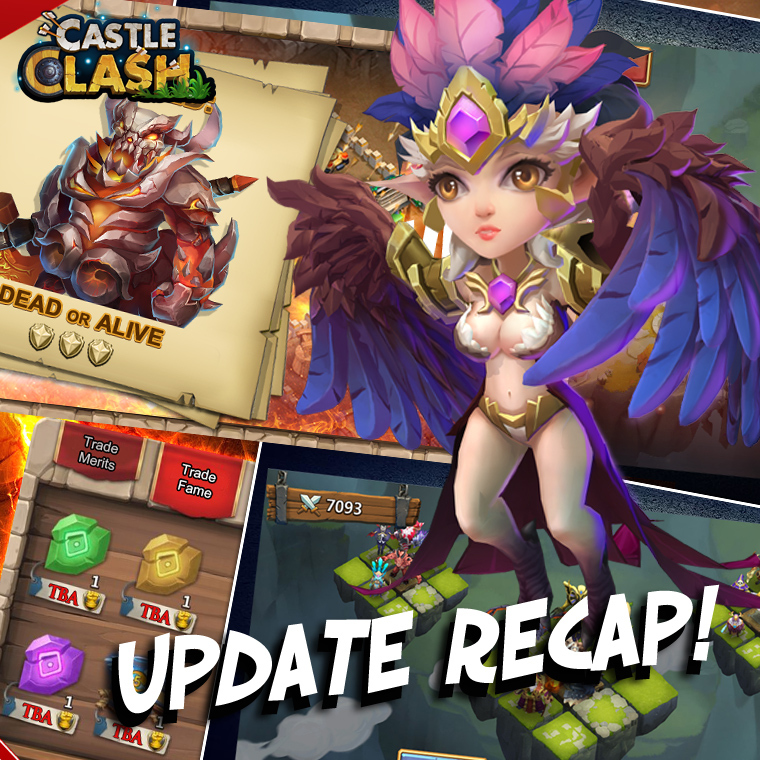 Save your kingdom from wicked demons in Castle Clash: Rise of Beasts! 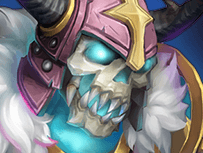 IGG showcases its new Castle Clash hero, Beast Tamer, in a series of matches. 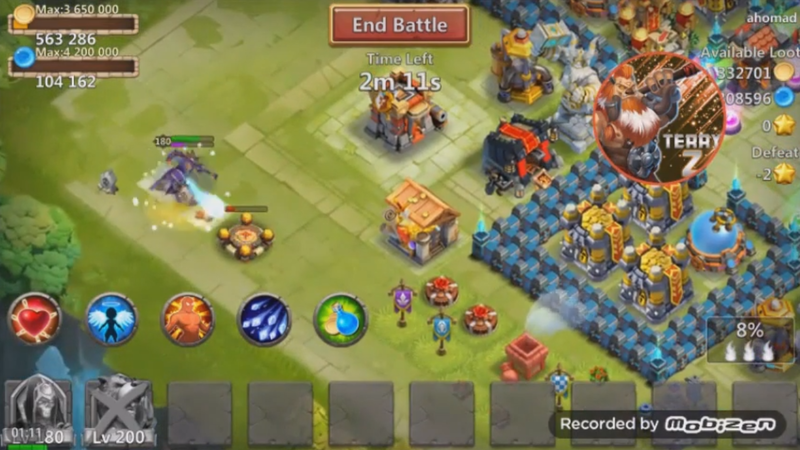 Experience all the fun of Castle Clash, with 10x the set-up and clean up. 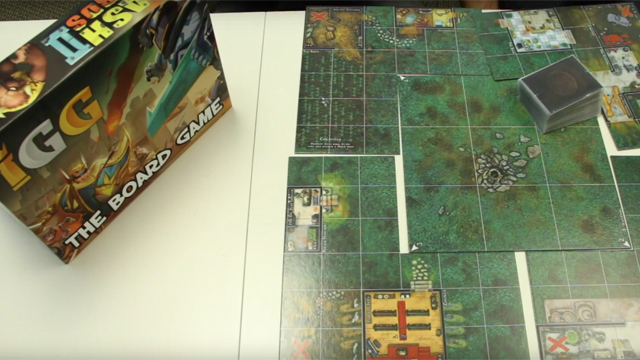 It's IGG The Boardgame.